When I’d bought this 1020 in question, I picked it up from an AT&T customer with the intention of basically using it as a camera. Well it was kind of okay but it had been upgraded to Windows 10, which technically is unsupported on the 1020 hardware. And no wonder as the 1020 specific camera applications aren’t available, nor is performance all that great on Windows 10. I’m guessing there is a laundry list of reasons of why Windows 10 was not available for the 1020. So I saw this website, lumiafirmware.com that not only has an incredible amount of firmware saved, but it sure makes the process of loading different firmware pretty simple. Download the firmware form this site only the ffu. Really doesn’t that sound not that difficult at all?! Device responded a message that has invalid size! Operation took about 1 minute, 6 seconds. Average transfer speed was 0.11 MB/s.  Unknown error code! What the hell does that mean? Glancing over at the phone I’ll show you what it means. So I thought I’d hold down the volume down button & power and do a reset. Except now my device was nearly bricked. The display wouldn’t turn on at all, and there was no haptic feedback on powering up and or down. HOWEVER plugging in the USB would make the connection noise, and how me a “QHSUSB_DLOAD” device. So I could try to talk to it in emergency mode. And this looked like it was going to work… but then as always it failed. SAFE hex file was used and unallowed memory address was being written. Reset the device and use the correct HEX file. Use the correct HEX file? But it was the one that I downloaded from the right page! Great now my phone is dead. Unplugging it in and out however gives me a little hope as it’s still showing up as a QHSUB_DLOAD device. And now I had 2 files. And it appeared nothing changed at all. Great. In disgust I unplug the phone and hold down the volume down & power button for 15 seconds, but this time it vibrated. I couldn’t believe it! 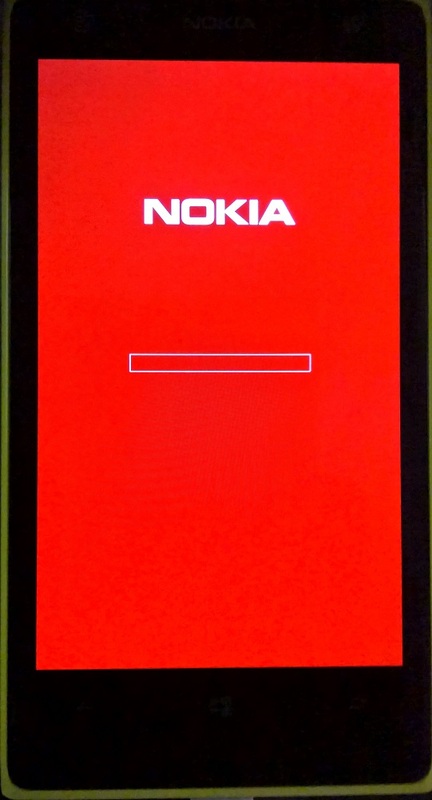 Within a few seconds it powered back up to the red screen, ready to load new firmware! RKH match between device and FFU file! I was astonished! 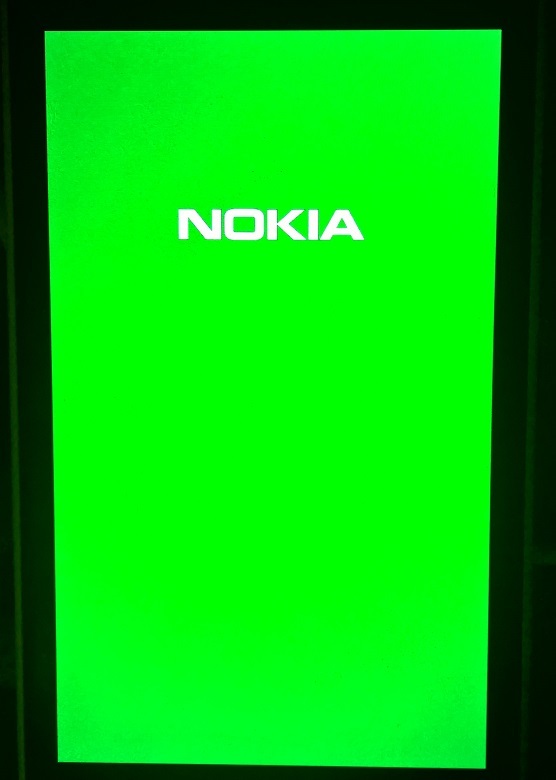 The progress bar was slowly moving, and the phone was doing what it should have been doing about 2 hours ago. I dared not move, so unfortunately I don’t have any pictures. Get EMMC write speed, SKIPPED! Get data verify speed, SKIPPED! Operation took about 2 minutes, 24 seconds. Average transfer speed was 10.16 MB/s. 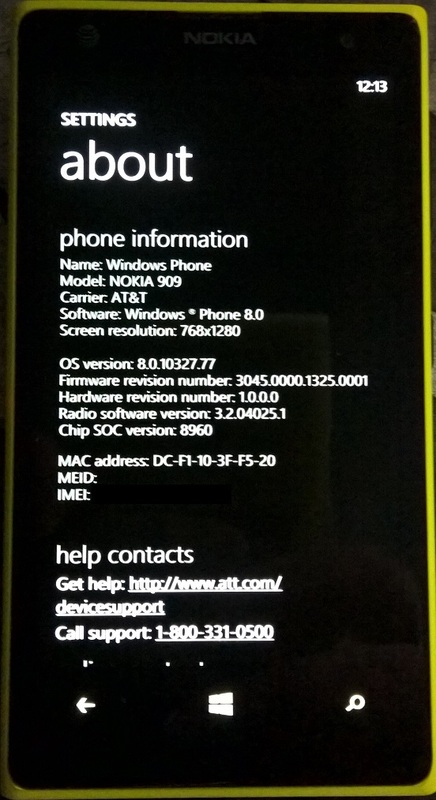 My 1020 is now running 8.0, which includes not only the special Nokia phone apps, but all the AT&T bloatware of 2012. I can’t believe there was a yellow pages app. How are they still a thing? 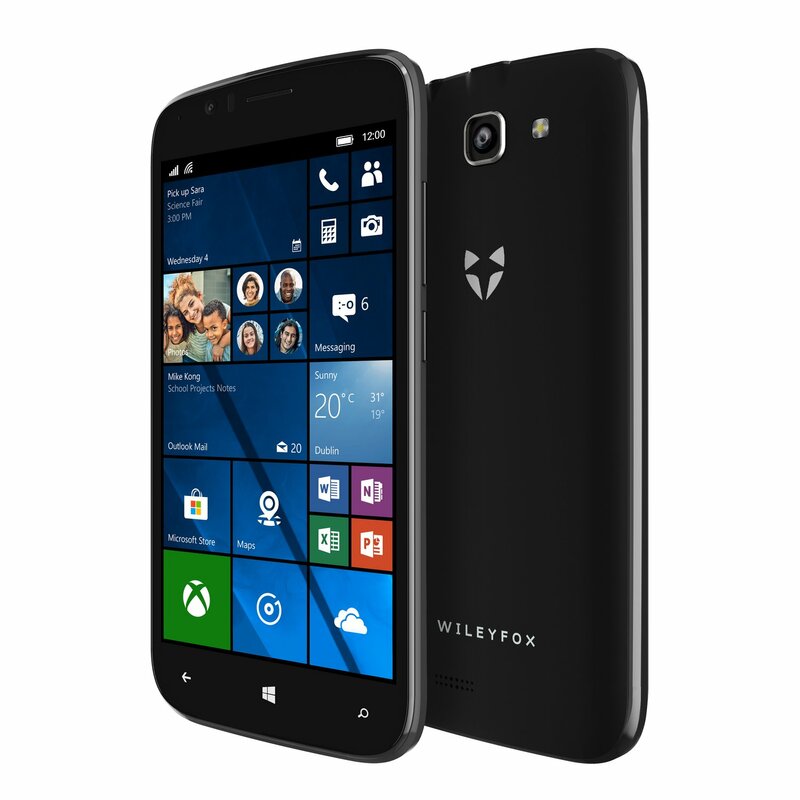 Author neozeedPosted on September 20, 2018 October 4, 2018 Categories microsoft windows, Windows PhoneLeave a comment on Wileyfox Windows phone back in production!